Mike Diamond Services provides 24-hour plumbing to the people of Agoura Hills and surrounding California neighborhoods. Whether you have a clogged drain, broken water heater or leaky faucet, call us and we’ll be right there right away. Our professional plumbing technicians are experts at repairing or replacing all types of pipe leaks, broken toilets, cracked faucets, water heater repair, drain cleaning and more! Our certified technicians are on call 24-hours a day for all types of plumbing, HVAC, electrical work and more, so never hesitate to contact us. Water Heaters If it’s water heater repairs you need, we will come out to fix your water heater as soon as possible, and make sure you have hot water and are satisfied with our job before we leave. 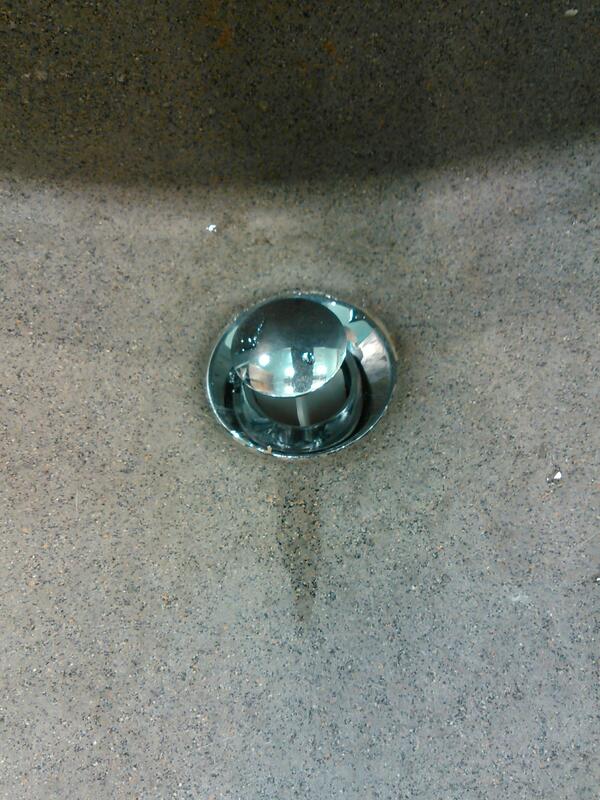 Install new pop up and drain under sink. 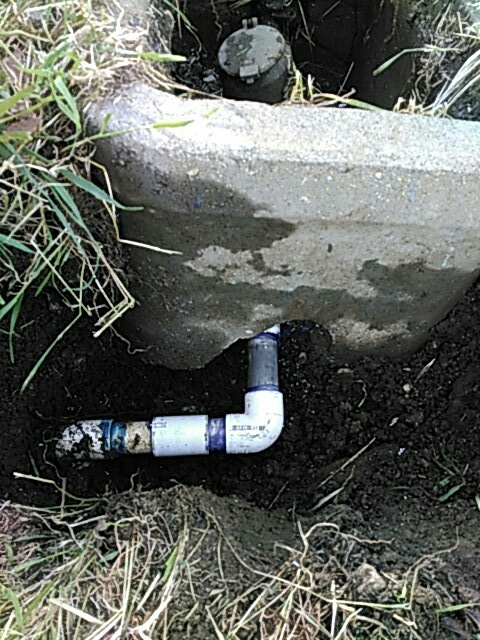 1" pvc main water line repair. Leaking under kitchen sink from faucet.